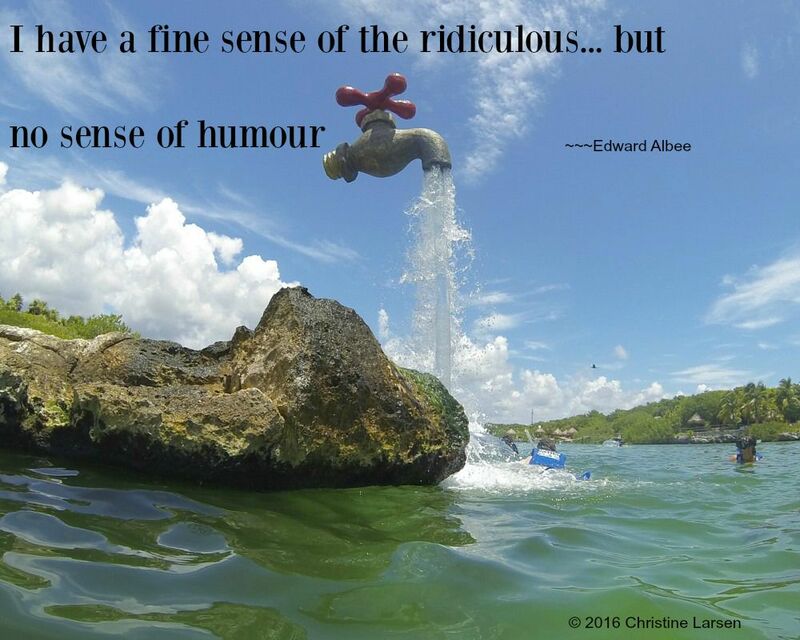 &apos;No sense of humour&apos; Mr. Albee?? Uhrr... nope. Now, that&apos;s NOT true. If that tap in the pic doesn&apos;t say it all... well-ll-ll. Simply had to have a tiny collection of &apos;tickle your funny bone&apos; memes.